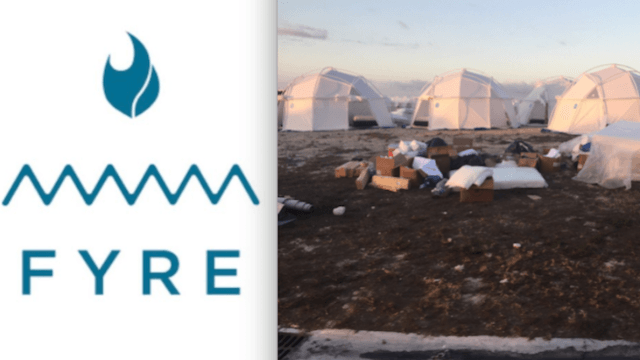 Fyre Festival organizers will issue full refund to attendees: "We thought we were ready, but then everyone arrived." After the flights from Miami were canceled, the performers refused to show up for fear of the horrific conditions, and the cheese and bread sandwiches were doled out, the organizers of Fyre Festival have finally spoken. On Saturday, a lengthy statement was released addressing the attendees who spent between $1,000 and $12,000 for the now-canceled music festival experience that was created by Ja Rule and being promoted by Kendall Jenner and Bella Hadid. The good news is: the rich kids are all getting their money back. The bad news is: there's going to be a Fyre Festival 2018. If you ask me, that VIP pass for the 2018 festival sounds like a death wish. But some people just really love the wild, unpredictable experience of a music festival. You can read the full statement here.